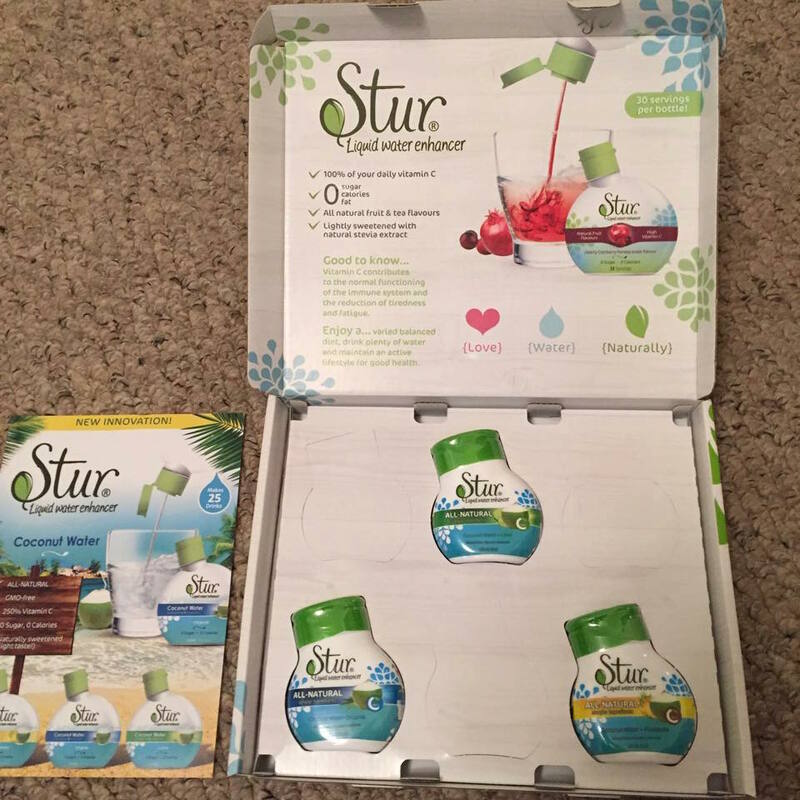 Stur liquid Water Enhancer is a brand that I was keen to try as I do love water and I try to drink as much as my bladder will let me, but sometimes I do fancy something sweet to go along with it. I have previously had squash but I tend to stay clear from these as they are full of sugar. Stur has 0 sugar, calories and fat - which means you aren't adding sugar into your diet and wasting any calories by drinking some tasty water. When I first saw the product I was a little put off by the Coconut water as I had tried this before and didn't like it, I thought it tasted like washing up water and didn't understand the sudden fascination with everyone drinking it. This however is more of a subtle taste and I loved it with Lime, it was really fresh and upbeat. 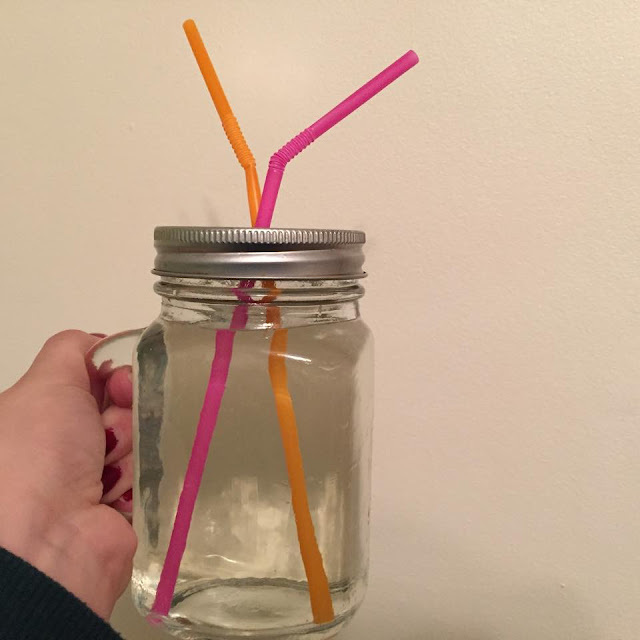 I did put more than a drop in my drinks as I do like a little more taste but I think that is just more personal preference rather than the flavours. With the Coconut water trend in these products, I think they would be great on a summers day or made into ice lolly pops to cool you down as they are refreshing and limes always remind me of a hot summers day sipping a mojito, laid next to the pool. This product contains all of your vitamin C for the day so handy if you don't get chance to pack many vitamins into your diet. It comes in a handy little bottle, so helpful if you pop into your bag for work. One little bottle has an average of thirty servings so can go a long way. Stur also do tea flavours and a Cranberry Pomegranate one, which I am keen to try out. 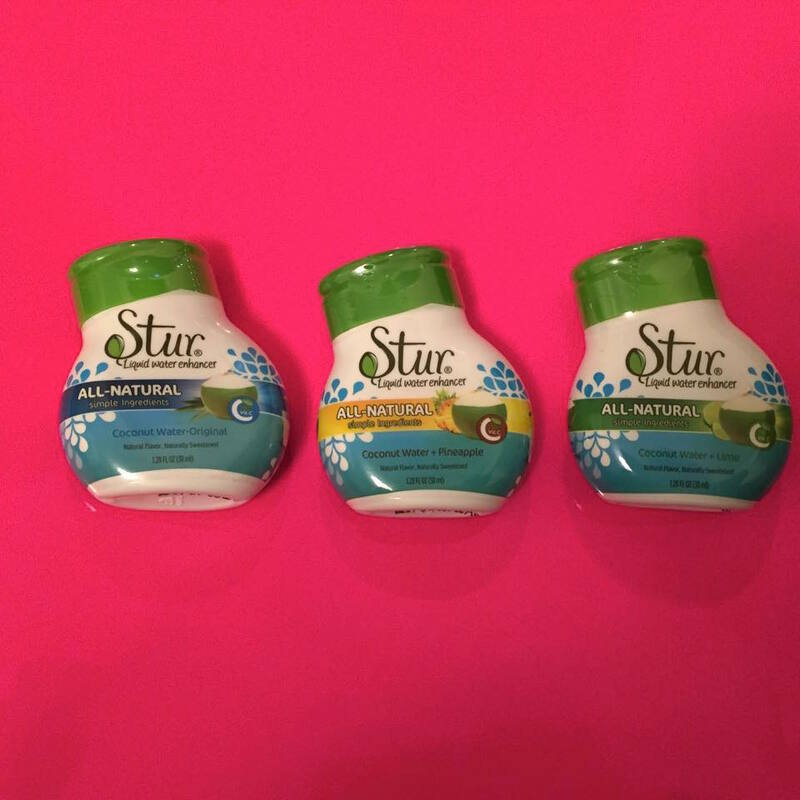 Have you tried Stur before?